Lisa D. Wade believes that to breathe is to create. Wade is a self-taught artist and photographer who has lived in Southeast Queens for most of her life. Her work centers on a desire to express synchronistic moments experienced between her lens, and her subjects. 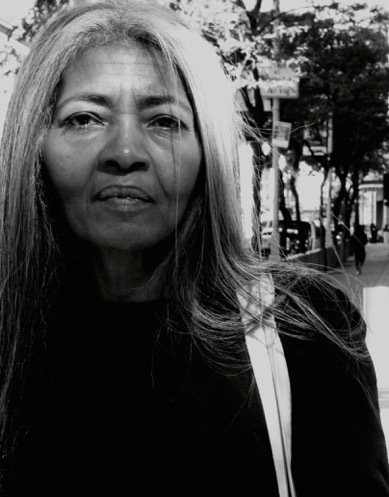 Grace was the subject captured on Downtown, Jamaica Avenue. As the subject walked along the street, Wade captures the beauty of this woman and her expression of sheer contentment and certainty in that moment.